1. 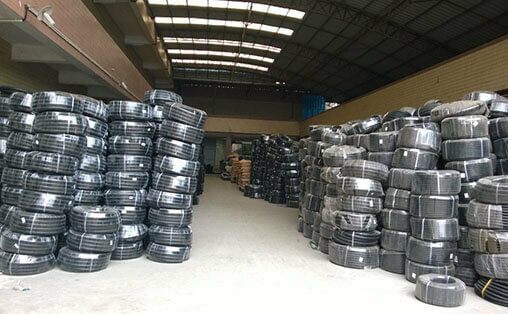 General Material: Polyamide(pa), polypropylene(pp) and polyethylene(pe) are aslo workable. 5. 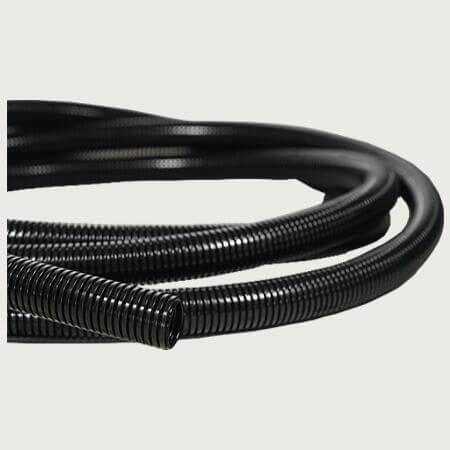 Our Thrength: Cable conduits are produced by stable and reliable materials, better mold maintenance. 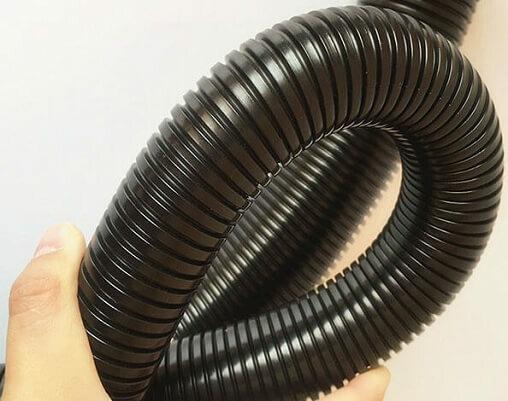 Cable Conduits are used in wire and cable protection industry. Widely used in machinery, construction, auto, metro, automation etc. Payment: T/T, Paypal, Western Union are available, others are negotiated. Customizable Service: Customizable service is vailable for us. Such as packing quantity, label, packages, color, fire-proof property, split etc. If you have any questions about Cable Conduits, Welcome to send us emails for assistance.